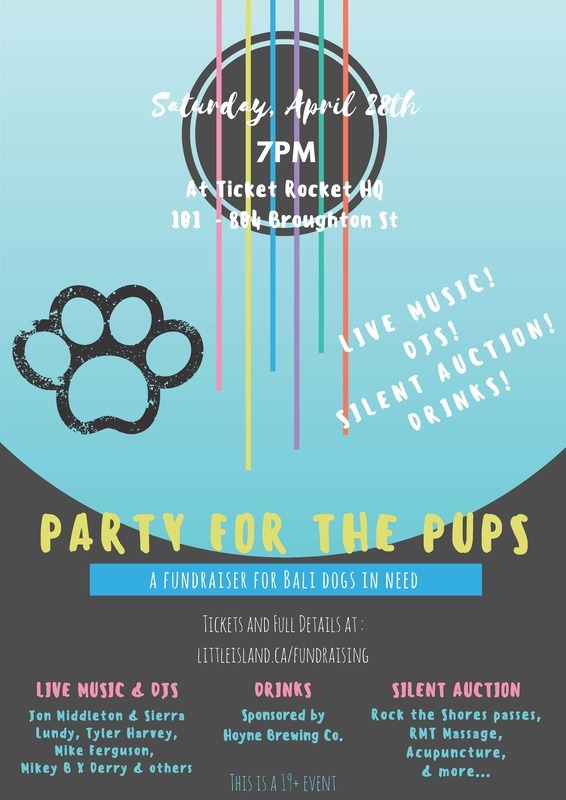 Fundraiser for Bali Dogs in Need: Party for the Pups! This Fundraiser was a huge success! We raised $4000 for the dogs in Bali. Thank you! I'm excited to be a part of this wellness workshop with many incredible healers.